It is official – Reviews Have Started On Insatiable And They Are Great! Jerry L. Wheeler over at Out in Print: Queer Book Reviews has written a superb review of Jeff’s forthcoming book Insatiable. 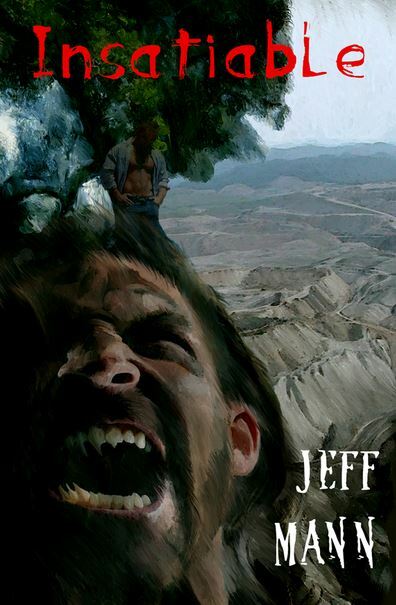 I have a special relationship with Jeff Mann’s Scots vampire, Derek Maclaine, as I took a story Derek appeared in for my Bears of Winter anthology (plug, plug), “Snow on Scrabble Creek.” His origin story appears in Mann’s Desire and Devour, which is entirely devoted to this multi-faceted character. However, I’ve been one of the fans telling Jeff his wampyr deserves a longer, more complete narrative, and that’s exactly what he delivers in Insatiable. To read the complete review click here. Insatiable, published by Lethe Press is officially available October 22, 2017. Copies will be available at Lethe Press and other fine book sellers. Make sure you grab your copy! Next Post:Insatiable Released by Lethe Press Today!